In honor of Shakespeare’s birthday, UK band The Nearlys will release a new single due out Thursday, April 23, 2015. 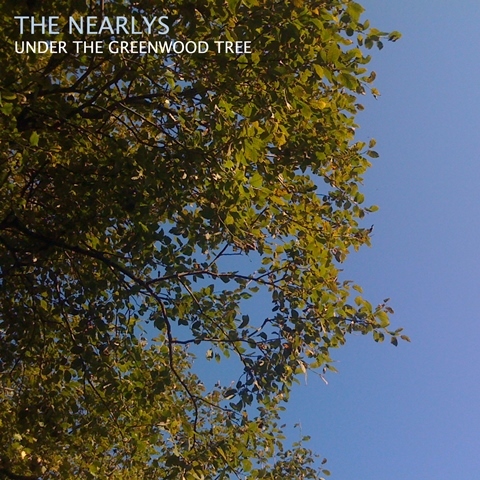 “Under the Greenwood Tree” is the first release of 2015 for The Nearlys and features music by Helen Walker set to a lyric by William Shakespeare. Walker plays piano, electric piano, synths and bass, with Mike Walker on drums. The release also includes “And Again,” an instrumental track in the form of a Round, played on Appalachian dulcimer, bass and synths. You can listen to excerpts at www.thenearlys.com. I think you’ll find them quite haunting and beautiful. Happy Birthday, Will.